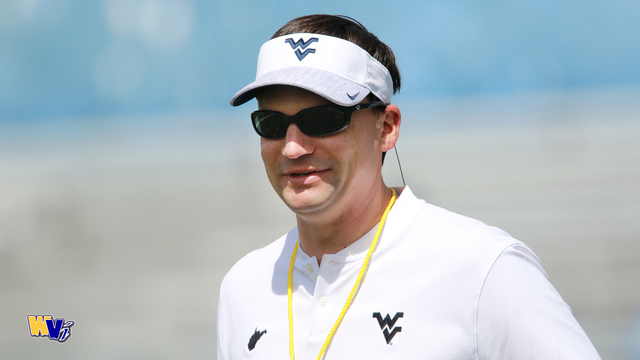 MORGANTOWN, W.Va. - Head coach Neal Brown classified Saturday’s Gold-Blue Game as a “typical” spring scrimmage. That may have been the case for the product on the field, but not for the atmosphere and anticipation surrounding the game. A grand total of 18,865 fans came to Milan Puskar Stadium for Brown’s first spring scrimmage, the third-highest attendance in program history. 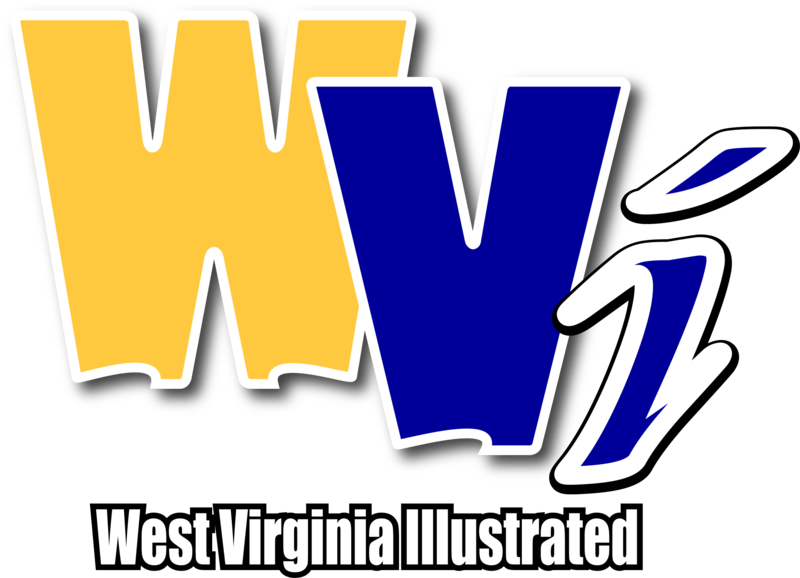 Those fans were treated to their first look at a new era of Mountaineer football, as well as the first look at a new set of uniforms that WVU will compete in starting in the fall. "It was just a great weekend to kick start this new era,” said Brown. “I think this is the start; we can continue to build something here and make it more of an event for the spring game." As far as the product on the field was concerned, Brown said there were a lot of positives and negatives as Gold topped Blue 25-9. There’s also a lot of time to continue to build before the regular season begins. “I think there were some really good aspects on the field and some things that obviously we need to get corrected before we line up and play James Madison at the end of August,” said Brown. “We are a work in progress." The first-team offensive unit played for the Gold team was led most of the game by graduate transfer Austin Kendall, who threw for 109 yards and an early touchdown to T.J. Simmons. “I thought Kendall did some really good things throwing the ball down the field. Again, he’s got to get the ball out of his hand faster. I think that’s the biggest thing for him,” said Brown. “It’s been a long time since he’s played. Redshirt junior Jack Allison repped with the Blue team and second string offense, amassing 112 yards on 11-24 passing and a touchdown. Redshirt freshman Trey Lowe III also threw a touchdown pass to Dillon Spalding on the game’s final play, extending Gold’s lead to 16 points. Regardless of who was taking the snap, both teams took a number of shots downfield, putting Brown’s air mail philosophy on display. Brown has noted several times that spring football is all about teaching and fostering competition. That competition will now continue throughout the summer, as the Mountaineers keeo marching toward their home opener Aug. 31.